‘Sexting’ is when someone sends or receives a sexually explicit text, image or video on their mobile phone, computer or tablet. It can include sexual chat or requests for pictures/images of a sexual nature. 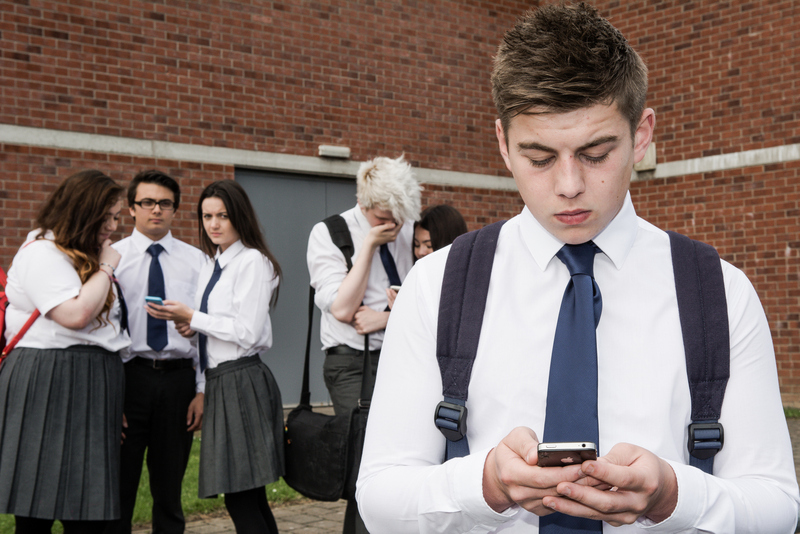 While sexting is not necessarily bullying, it can sometimes lead to bullying. This leaflet, developed by the Police Service Northern Ireland (PSNI) in conjunction with the Safeguarding Board for Northern Ireland (SBNI) provides information on the legal considerations of ‘sexting’.